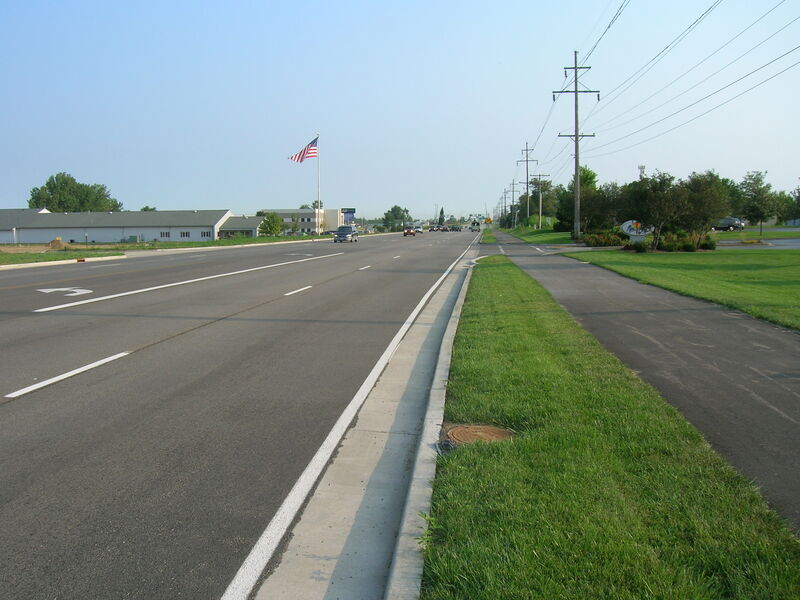 Hermann & Associates is a subconsultant to Maurer-Stutz, Inc. for this project administered by the Illinois Department of Transportation, District 4. 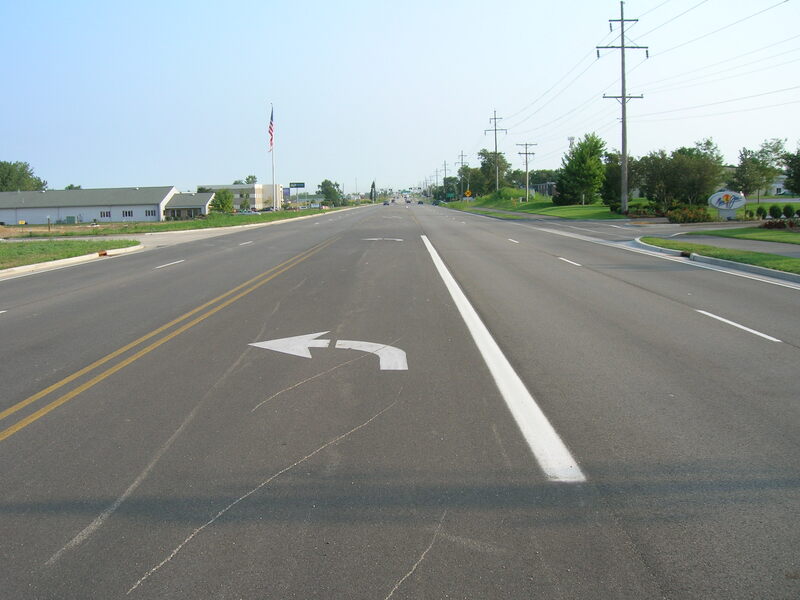 The project consists of the widening and reconstruction of Allen Road from Townline RoadWilhelm Road in Peoria. (approximately 1.5 Miles). Hermann & Associates scope of work consisted of designing the vertical & horizontal alignments, geometrics at 6 major intersections, preparation of plan & profiles, bicycle path plans, side road plans, and cross sections. 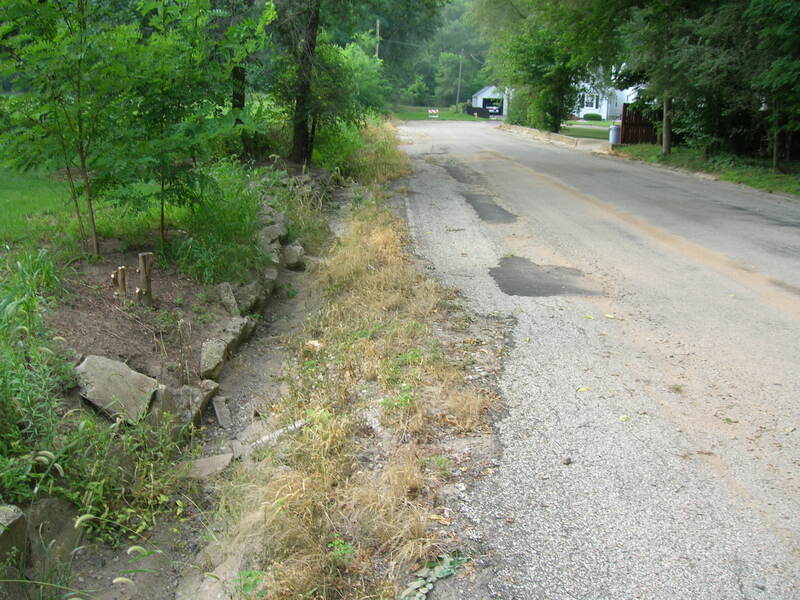 County Highway #1 is a two lane rural collector that links Illinois Route 89 in Washburn, Illinois to Illinois Routes 116/117 between Roanoke and Metamora. 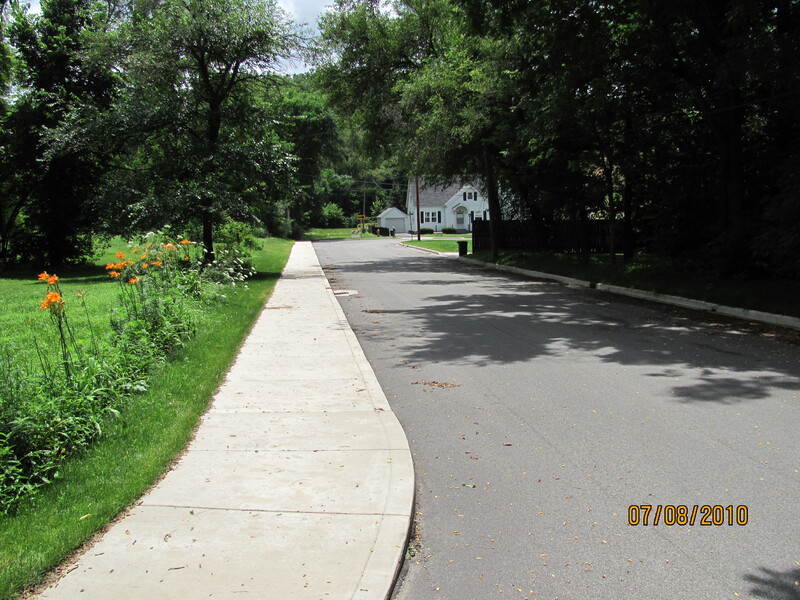 The project was initiated to correct geometric deficiencies and to upgrade the roadway to current design standards. Hermann & Associates was hired to design six (6) miles of County Highway 1. This included: horizontal alignment, vertical alignment, ditch profiles, sizing of culverts, intersection geometrics & grading plans, plan & profiles, and cross sections.